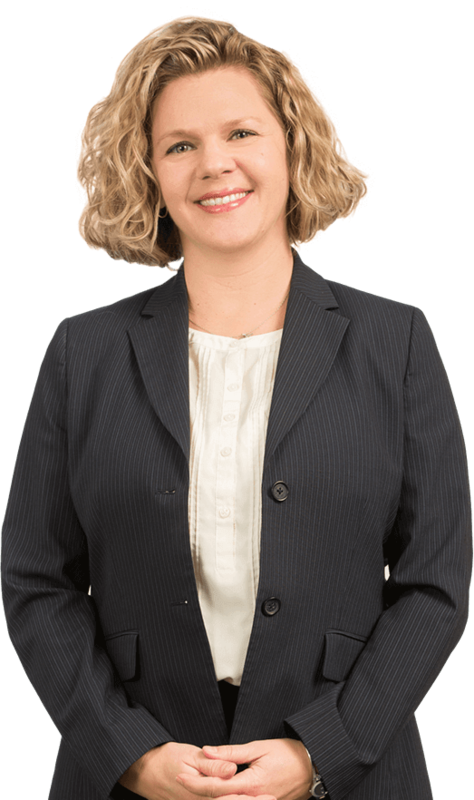 Tera Radigan is an experienced litigator who has represented clients ranging from Fortune 500 companies to individuals, in complex personal injury and contract cases. Tera also aggressively litigates windshield/glass cases on behalf of a major national insurance carriers and handles low limit/high exposure pre-suit global settlements. She prides herself on giving each client the attention and prompt response they deserve, while steadfastly defending their interests in court. Tera began her legal career as an assistant and paralegal before attending law school. She understands the value of hard work, and takes satisfaction on explaining the legal process to those who have never been involved in a lawsuit, and discussing strategy with clients who handle lawsuits every day. Tera has handled numerous cases from inception through trial, and prides herself on obtaining favorable results for her clients through consistent effort and determination.